Hooray! Adult size! 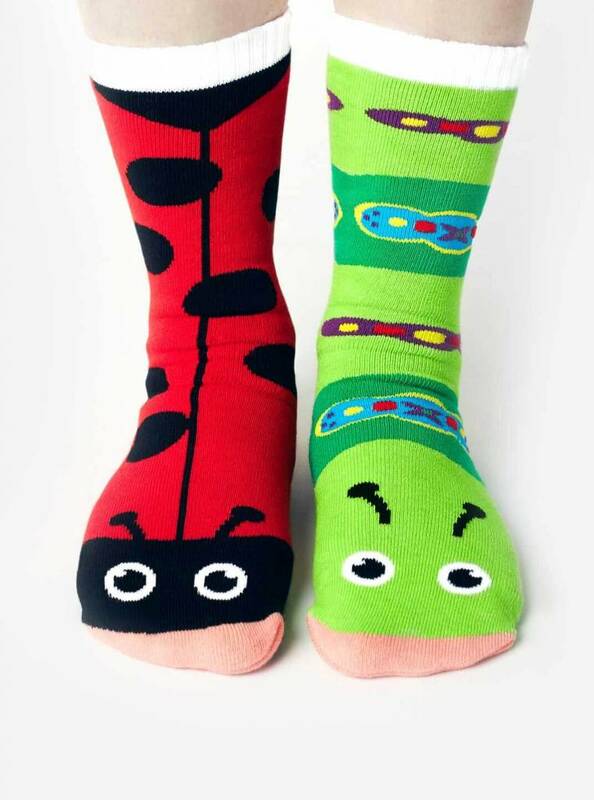 This truly adorable garden bug duo comes mismatched as a Ladybug and a Caterpillar, the best frenemies for your feet. By wearing Pals, you agree that *defeeting* the norm is the only way to live. For Christmas my family all got matching Pals Socks! They are great for all ages! My daughter and I have these matching socks and we love to sport them together! ☺️ Love your store and your service! !